Aromatherapy Information at your finger tips. Wall Charts are easily displayed. A few are available for use at your desk in a "Mini chart" version. 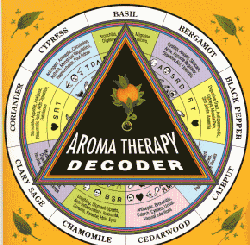 Decoders provide a wealth of aromatherapy solutions in these wonderful easily toted trifold cards. 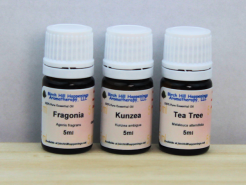 Aromatherapy Decoders - Handy wheels of information at your finger tips.